The castles are different in Disneyland and Walt Disney World. 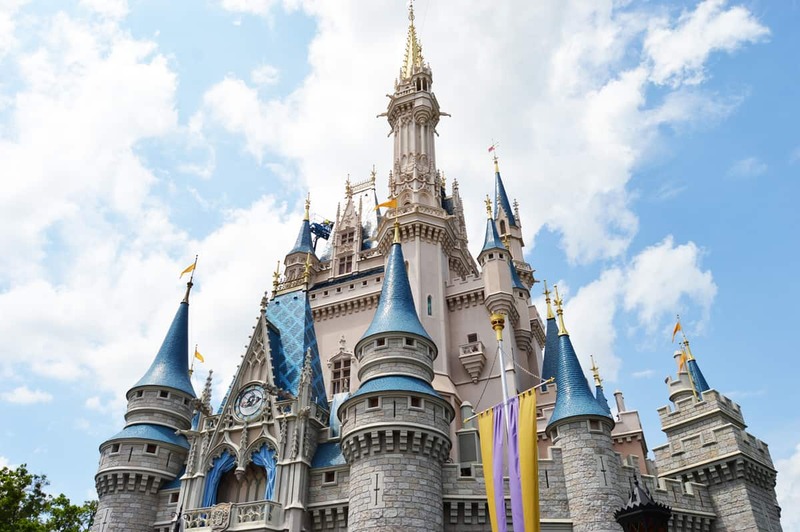 The original castle in Disneyland, Sleeping Beauty Castle, is much smaller than its successor, and is often described as “quaint.” Over in Walt Disney World, Cinderella Castle is much more imposing. The castles give each park a totally different feel.